The foreign authority was the source of this information. On January 9, 2019, about 1215 UTC, a Piper PA-28-201 Arrow III, United Kingdom registry G-OARI, impacted mountainous terrain near Regil, Guipuzcoa, Spain. The two persons on board were fatally injured and the airplane was destroyed. Instrument meteorological conditions prevailed at the time of the accident. The foreign, non-scheduled, personal, cross-country flight had departed from Cascais Municipal Aerodrome, (LPCS), Cascais, Portugal, and was destined for San Sebastian Airport (LESO), Hondarribia, Spain. This report is for informational purposes only and contains only information released by, or obtained from, the CIAIAC of Spain. A British pilot who was killed after a plane crash in the Spanish mountains has been named as Paul Hollywood's former brother-in-law. 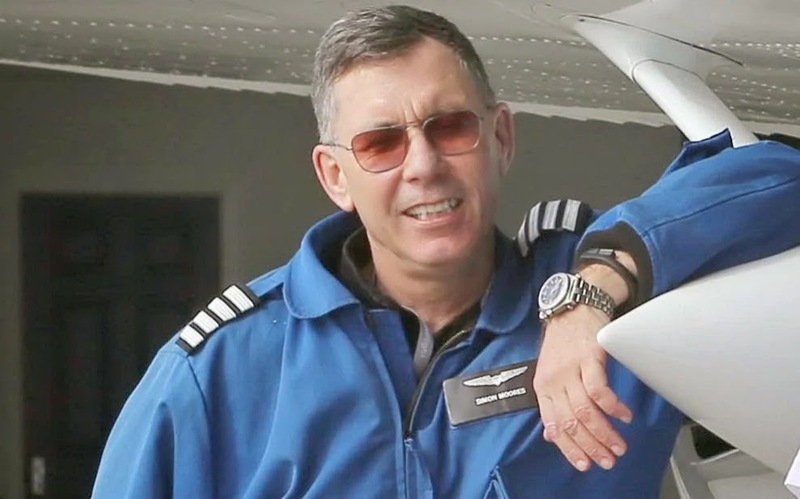 Simon Moores, 62, was found dead in the Basque Region of northern Spain after the light plane he was flying crashed at 2 pm local time on January 9th. The plane came down on the 1,078 metre high Mount Ernio, in the province of Gipuzkoa, which was covered in mist at the time. The 62-year-old aviation expert from Westgate-on-Sea, Kent was flying with a passenger, who has not yet been named. In a recording of what is thought to have been the pair's final communication with air traffic control before they crashed, they were heard discussing a change in their route when flying in foggy conditions. 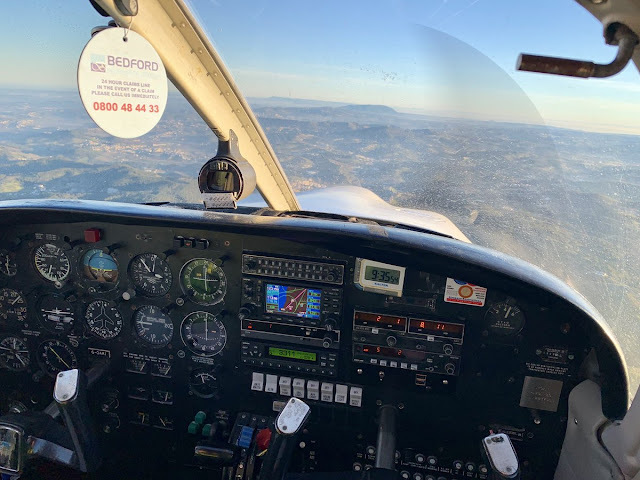 The Piper PA-28R-201 Arrow III registered to an address in Hailsham, had taken off from the Portuguese town, Cascais earlier in the day but it is thought the foggy conditions grounded it in the mountains. Mr. Moores, a former councilor, captured his last days in a series of images posted to Twitter, in which he documented loading the plane’s GPS system and posed smiling in his pilot’s jacket. His final post on January 9th showed a scene above the Spanish mountains, taken from inside the cockpit where a clock shows the time 9:35 am. 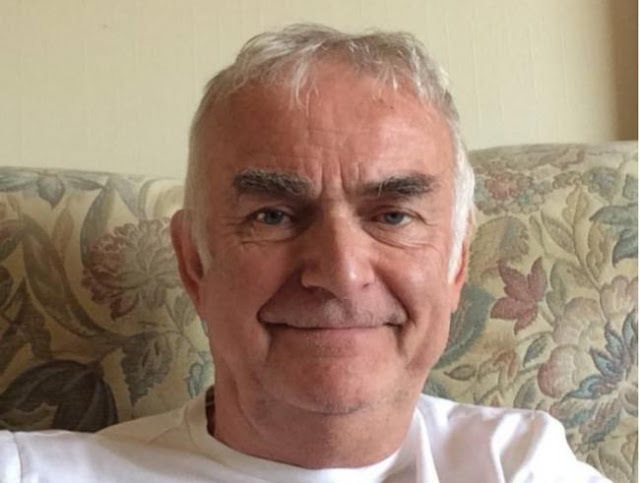 David Hockings from Herstmonceux near Hailsham died when his plane came down on Mount Hernio on January 9th, 2019. Another pilot, Simon Moores, was also killed. The pair were travelling from Caiscais in Portugal to Hondarribia airport when their Piper PA-28R-201 Arrow III crashed. The plane, owned by Mr. Hockings, had been due to make a stopover in northern Spain. The Aviation Safety Network said the plane crashed at 1:50 pm on Hernio mountain in northern Spain’s Basque Country. It said there were foggy conditions at the time of the crash. Mr. Hockings, 67, ran an aircraft maintenance company called Cristal Air based at Spilsted Farm airfield at Sedlescombe, near Hastings. Mr. Moores, from Westgate on Sea, Kent, was the brother of Bake Off judge Paul Hollywood’s estranged wife, Alex. He was one of the few aerial banner pilots in the UK. The 62-year-old former Thanet District Council Conservative councilor tweeted pictures from the air. Mr. Moores worked as an aerial photographer and recently had been attempting to film migrant boats in the English Channel. He had also been contracted by Highways England and London Zoo. Officials tweeted video of rescuers working with ropes to get to the mangled wreckage close to the top of the 1,000 metre-plus mountain. Rescuers found one of the bodies in the afternoon of January 9th but fog and the late afternoon light meant the second person was not found until the morning of January 10th. A Foreign and Commonwealth Office spokesperson said: "We are seeking further information from the Spanish authorities following a plane crash in Spain, and will do all we can to assist any British people who need our help."